Our trophy trout fishery: There are some monsters in here. Boating is the only form of fishing NOT acceptable. A fly fishing mecca (both dry and wet) bait fisherman’s paradise and lure caster’s dream; this large body of water offers all an equal chance of putting one on the wall. Smaller trout and seasonal Redfin adorn this area as well. 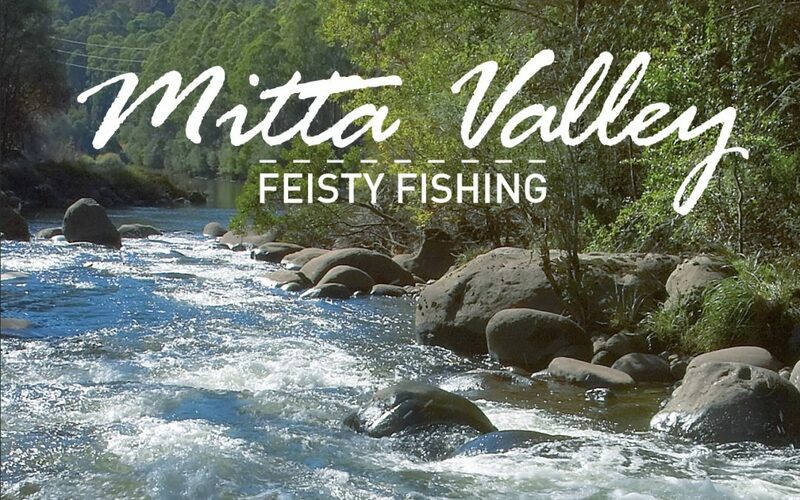 The highest earth-rock fill dam in the Southern Hemisphere and arguably the best trout fishing in Australia. When on song Dartmouth is absolutely dynamic. From light line dry flys, to heavy trolling downriggers, the whole gammit, gives the fisherperson an equal chance. Huge Rainbows and Browns abound in this impoundment. They live harmoniously with Macquarie Perch, a magnificent table fish, Dartmouth is the soul surviving wild breeding ground for them.